Not for everyone as it will test the level of endurance and patience! But like all great events in the life that take time this is one to be savored with special events like a birth of a child or a wedding...Euphoria lies in the seed that awaits you! 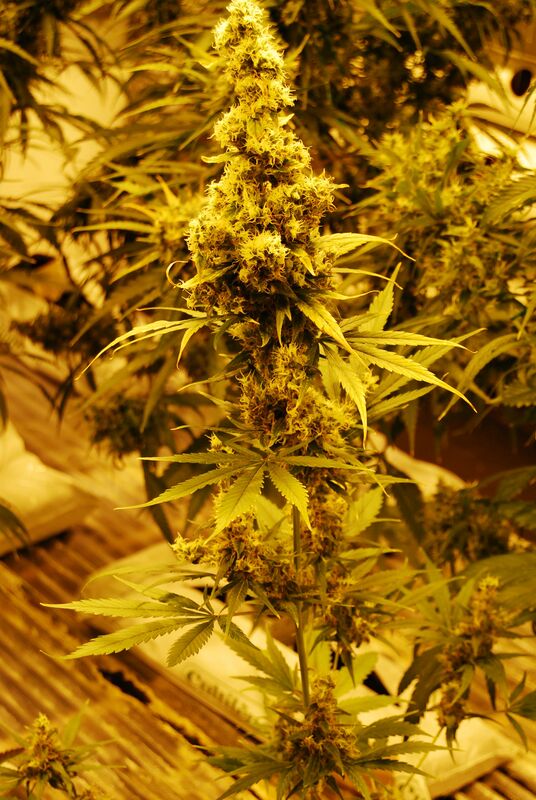 Expected yield: Expect 600 grams per m2 indoors and minimum 600 grams per plant outdoors. Flowering period: Indoors you should select anything that goes up until 16 weeks flowering time and kill any others as they are not practical for indoor rooms. The Northern hemisphere will be difficult for this plant only southern Europe like Italy, Spain, Portugal would allow this plant to finish by December while in the southern hemisphere it will take until June. Special Notes: Of all the combinations in genetics that can lead to a holy grail then this is it. Ladies and Gentlemen ... 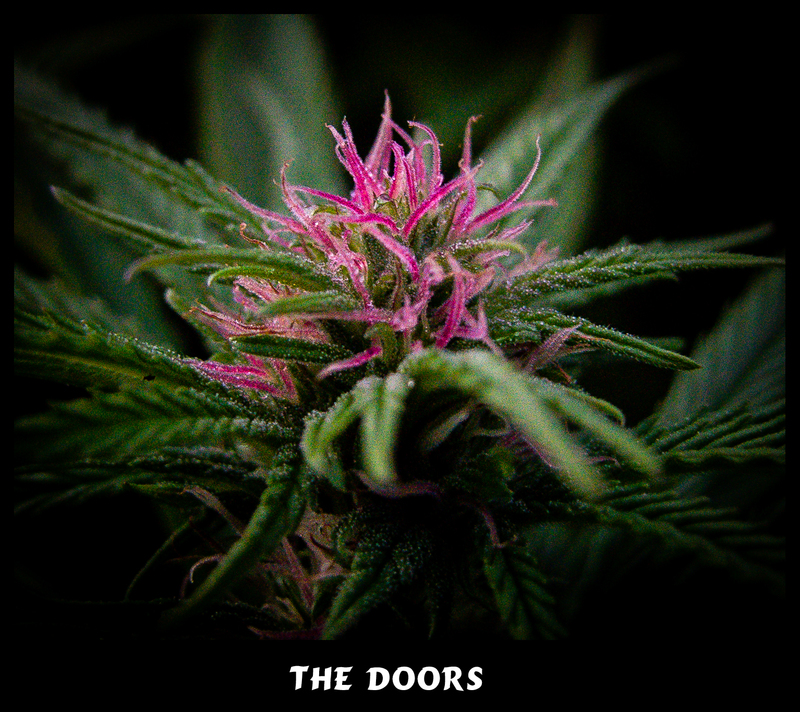 The Doors! 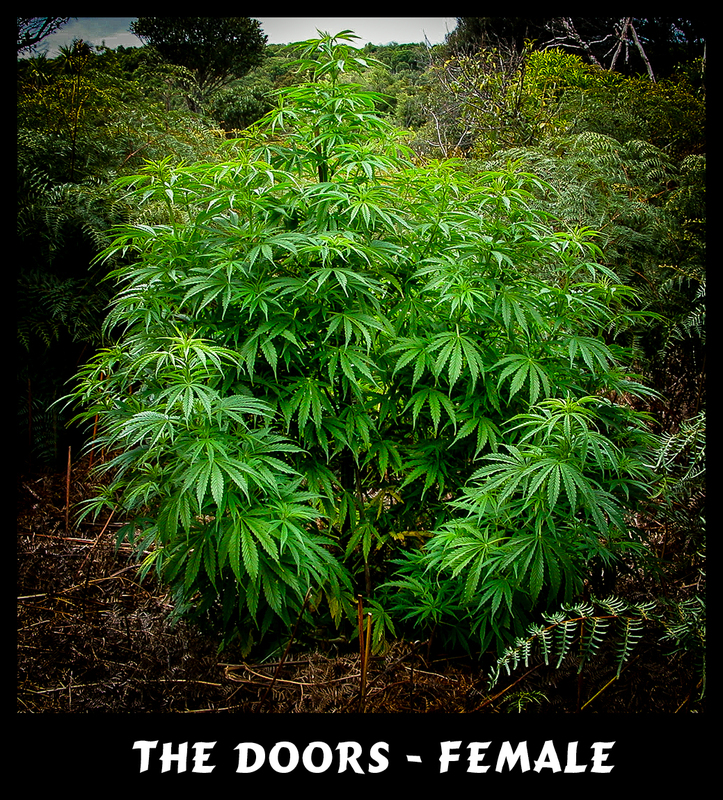 Click here to visit "The Doors (NL5/Hz x Hz (AC)) " forum!